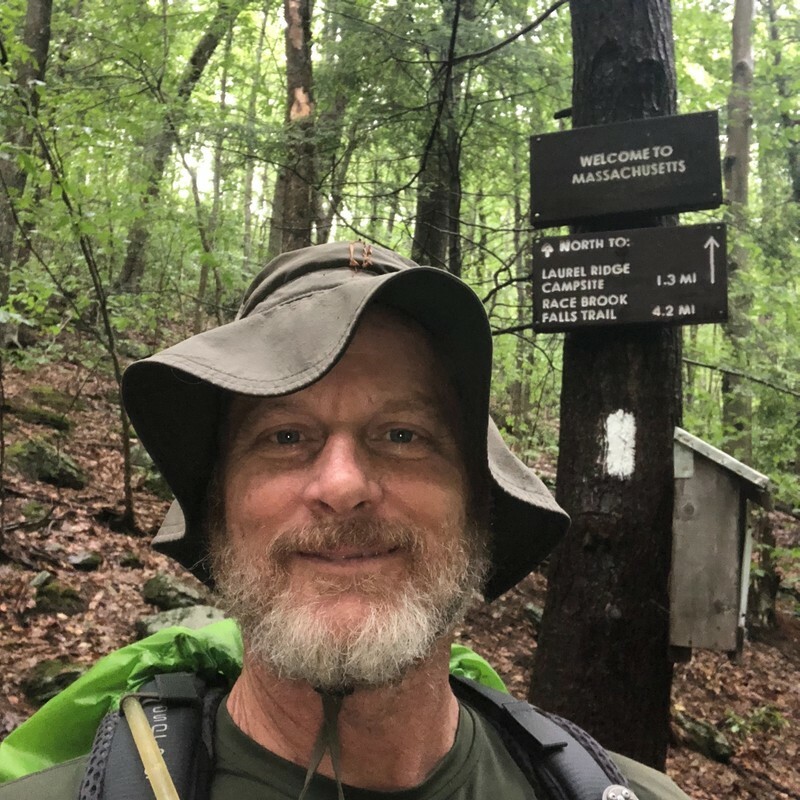 Next Step has been moving northward at an outstanding pace since beginning his solo hike. He has averaged 17.75 miles per day for the 28 days of their separation. 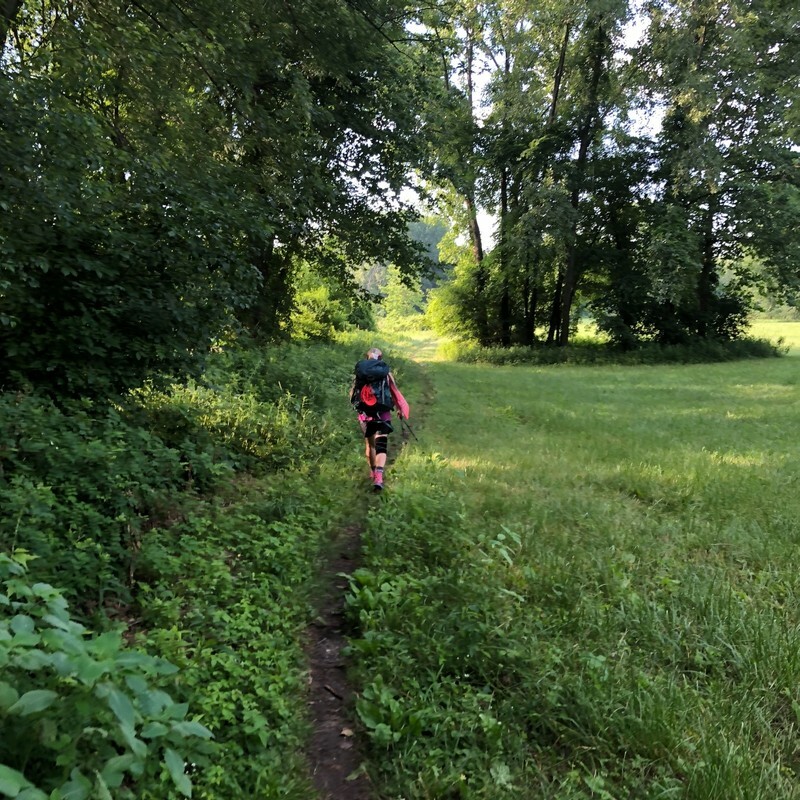 He has hiked through the four miles of West Virginia, the state of Maryland, the rocks of Pennsylvania, New Jersey, New York, Connecticut, and 15 miles into Massachusetts. 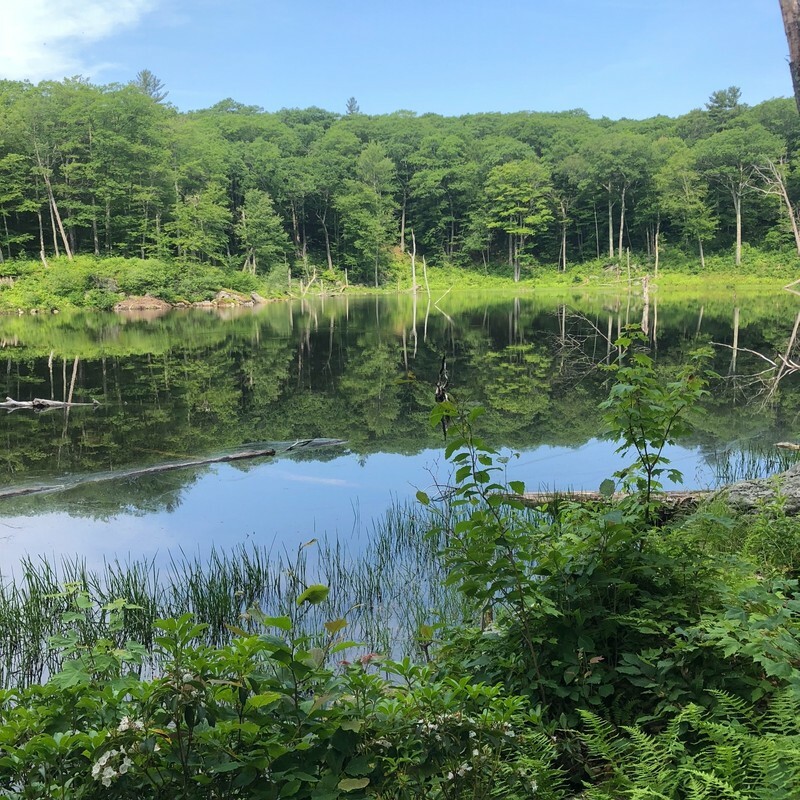 The couple still has 470 miles to reach Mt Katahdin in Maine and most of the miles are difficult, challenging miles that will test the hiking skills they have accumulated along the way. “When we started hiking at 0700 the temperature was still bearable. It would heat up significantly as the day wore on. Which Way was hiking without a pack today. I carried enough water for both of us. Unfortunately, it didn’t help her situation much. As soon as we started climbing, her back started hurting. It is very frustrating for her. 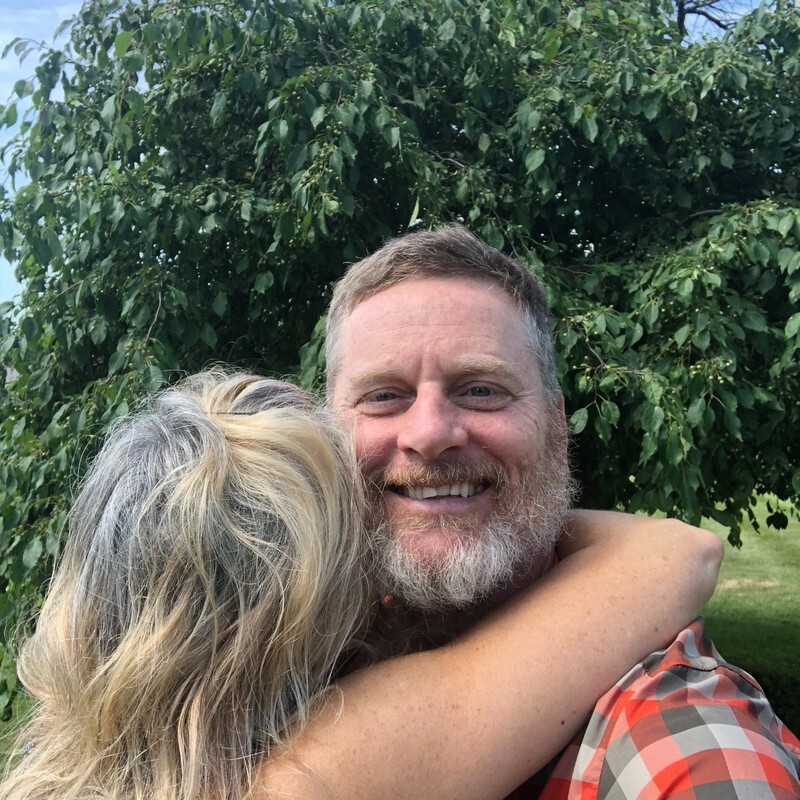 Which Way is one determined lady and she has hiked with physical pain, but the terrain ahead in New Hampshire and Maine will demand great effort and will cause a good deal of stress on her back. I hope that her injury will be strengthened each day and will be ready to face the White Mountains and the challenges of Maine. I will be anxious to see what the next few days will bring for this couple on their way north.